Gerald has been Chair of the Little Company of Mary Foundation Board since 2013. He was previously a trustee and then Chair of the Mary Potter Hospital Board. He has had more than 30 years experience in the banking and finance sector, and has held senior roles in several international and local banks. Gerald brings financial acumen, as well as broad management experience, and a good measure of common sense to the Foundation. He is passionate about the goal to grow the Little Company of Mary Mission in Christchurch, where he has lived for the past 25 years. Julia brings a wealth of experience and knowledge in working with people of all ages and cultural backgrounds to the Little Company of Mary Board. She has a strong understanding of the needs of elderly people, having worked for 15 years as an award winning specialist in older people's fitness. 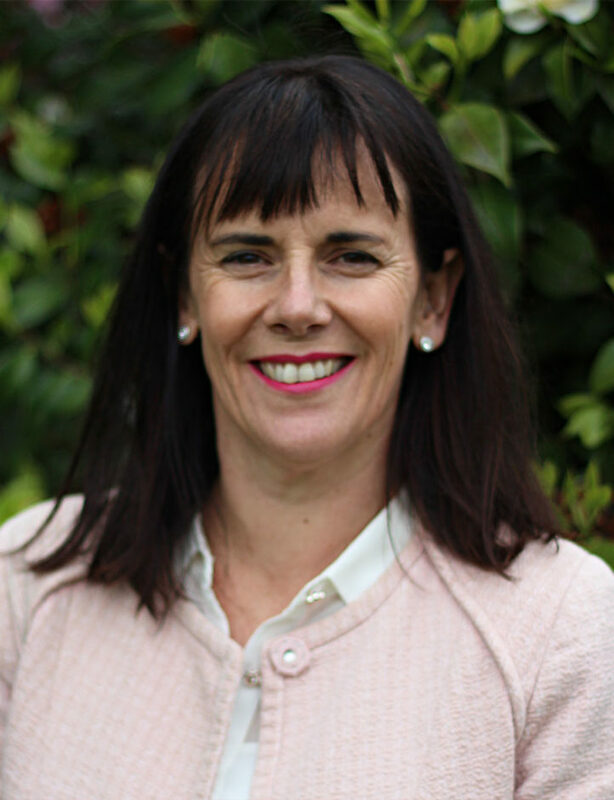 Julia is currently the Managing Director of Dale Carnegie Training in Christchurch and has worked extensively in the health and safety, wellness, and human relations sectors. 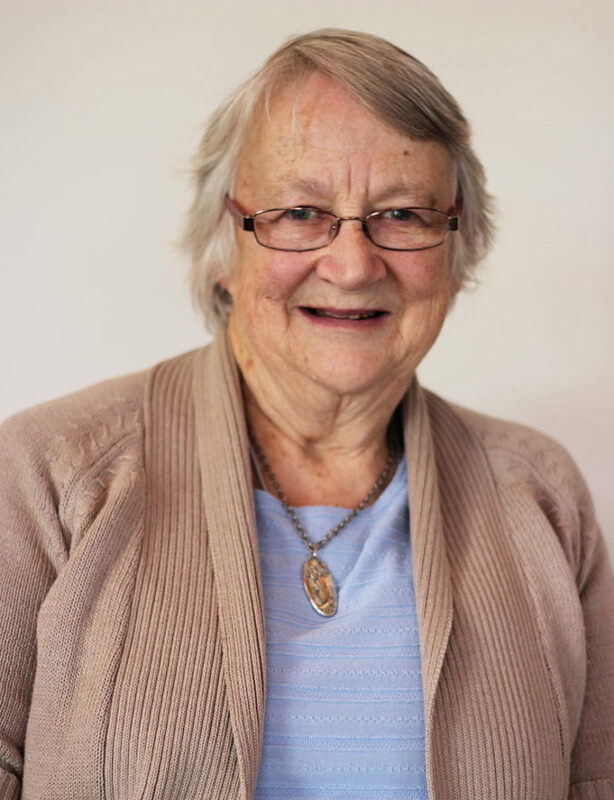 She enjoys contributing to the health and spiritual wellbeing of older people, and hopes to extend the Little Company of Mary's reach in the community to help keep people living independently in a safe and caring environment. Highly-regarded business and property Lawyer John Shingleton has helped guide the Little Company of Mary Board since it’s inception in 2013. John’s extensive legal experience and strategic thinking are among the many attributes he brings to the Little Company of Mary Board, along with a unique governance and corporate perspective. 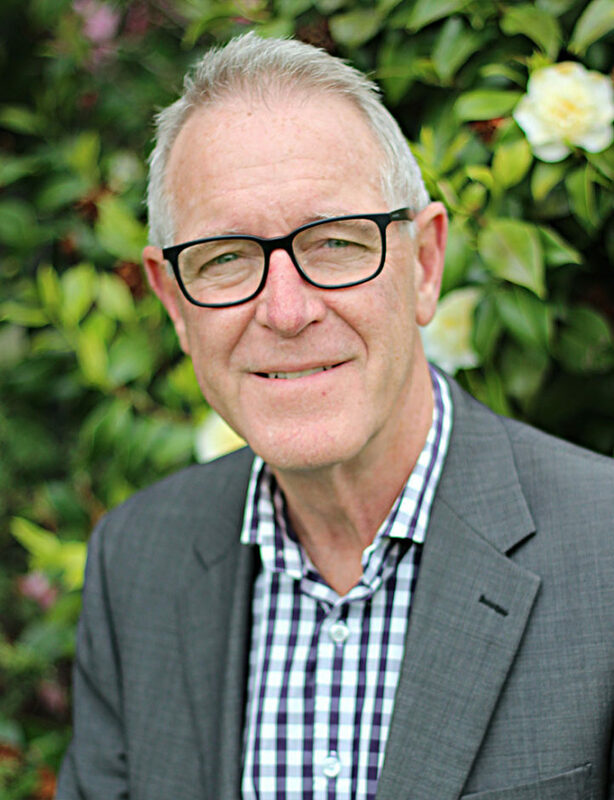 He is currently Chair of the Board of Directors for occupational health company Fit For Work and is the founder of Onlinelawyers, a nationwide law firm that recently merged with Waimak Law. 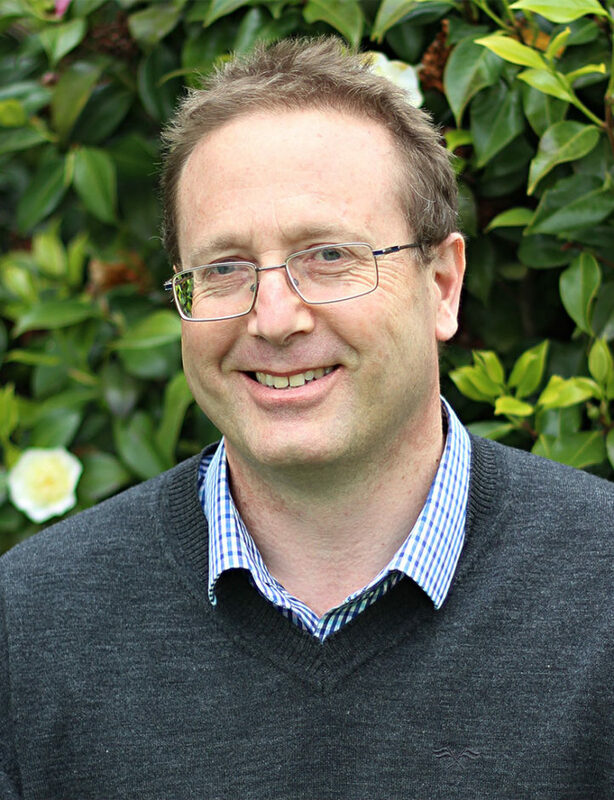 Previously, John worked as General Manager and Managing Partner at a Christchurch based law firm. He specialises in employment, commercial trust and health and safety law. 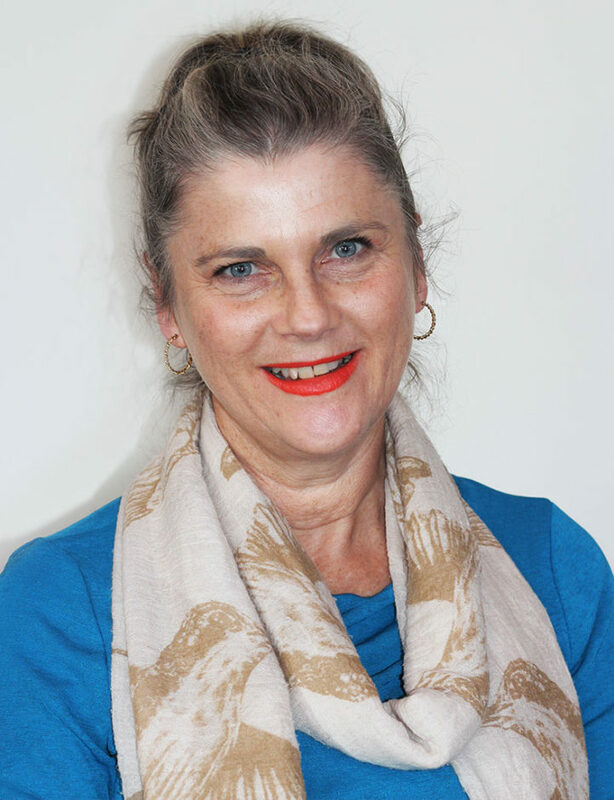 Michele is the director of Canterbury-based public relations and marketing firm Priority Communications. She has more than 25 years’ experience in the industry and contributes a wealth of knowledge and expertise to the Board. 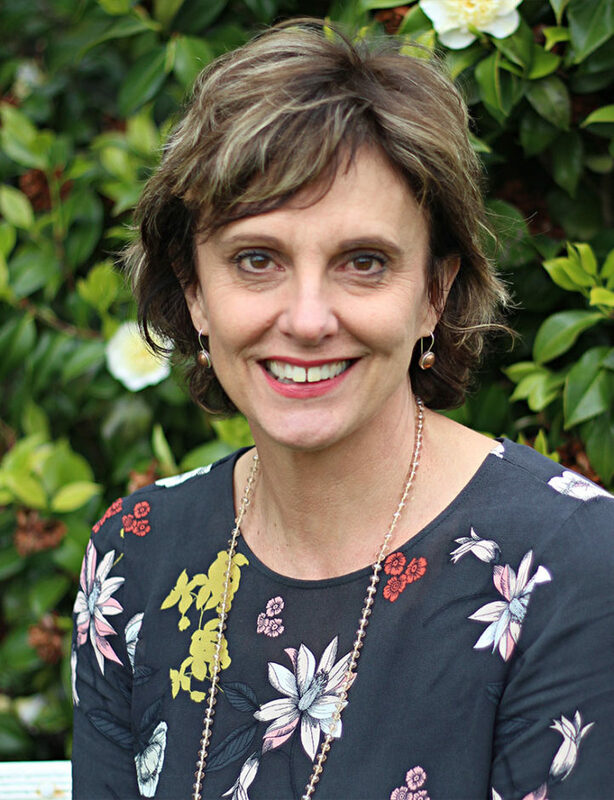 Previously, Michele has worked as a senior advisor to local government and government agencies including the Ministry of Health, Housing New Zealand Corporation, Canterbury Earthquake Recovery Authority, and Christchurch City Council. For four and a half years, she was Communications Manager at the Canterbury District Health Board. Michele is an expert in health communications and has a passion for social and family-related causes. She has won several awards for her work. Sister Raye has belonged to the Little Company of Mary since 1961, when she first worked as an Operating Theatre Nurse. Today, Sister Raye’s administrative role involves pastoral care and looking after the other Sisters. The reason she chose to be a Sister with the Little Company of Mary is because she loved the spirit and that the Order was part of a wider Southern Cross community. In her spare time, she enjoys gardening, quilting and woodturning. Pauline’s work as Business Manager for the Little Company of Mary in New Zealand and Tonga keeps her very busy. Her role is hugely varied, from being responsible for financial management and events, to looking after the wellbeing of her team and taking care of the Little Company of Mary properties. “Every day is different but my favourite part is always the people I work with,” she says. In her spare time, she likes to go on adventures in Christchurch and other parts of New Zealand with her family and dog. After spending 18 years in the electronics industry, Nicola decided she needed a change. 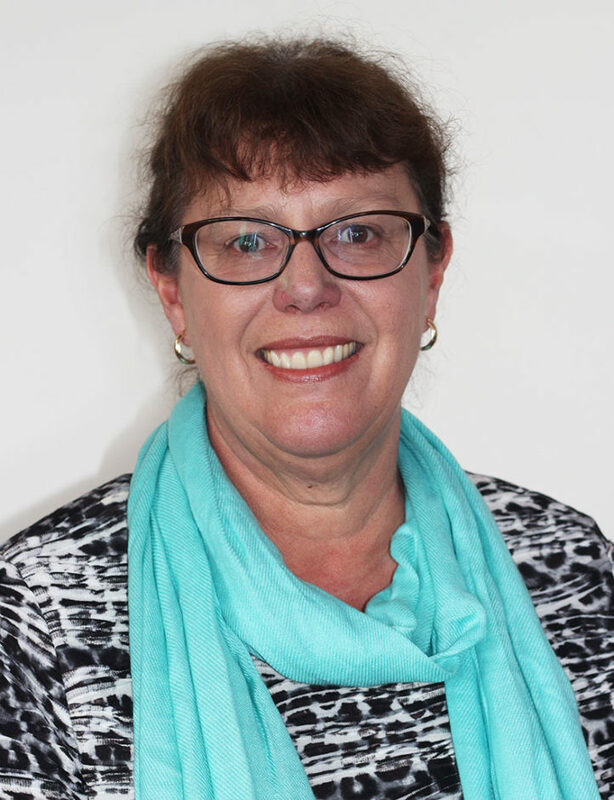 In January 2017, she took on the Assistant Accountant position at the Little Company of Mary because the role was “people-focussed and more than just about accounting.” A typical day for Nicola involves assisting with any accounting work; coordinating the hire of the community centre; working with residents; and organising general repairs and maintenance. 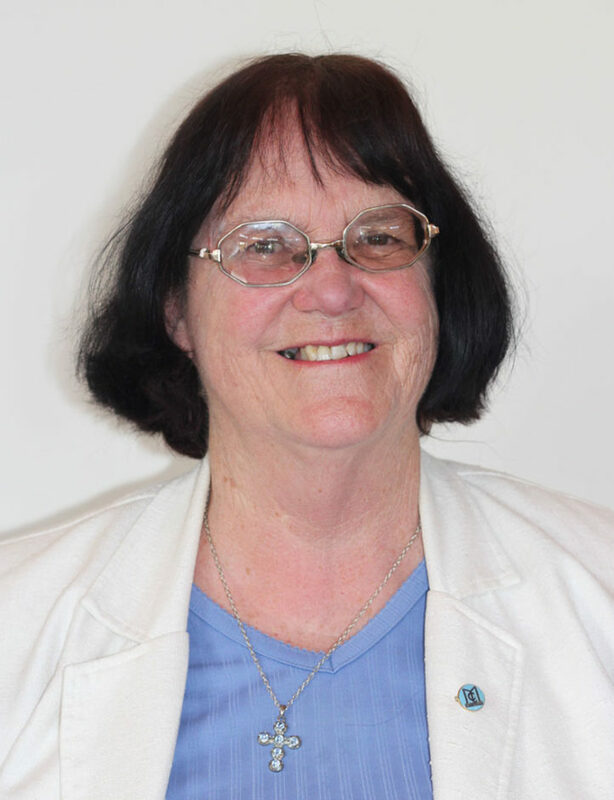 Before starting her role as Activities Coordinator at the Little Company of Mary, Cathy had had a varied career as a nurse, farm worker and teacher aide. The reason she loves working at the Little Company of Mary is the community spirit, helping people to enjoy themselves and there are always “lots of laughs.” When she’s not busy organising new activities, you will find Cathy walking, spending time with her family, and doing jigsaw puzzles. 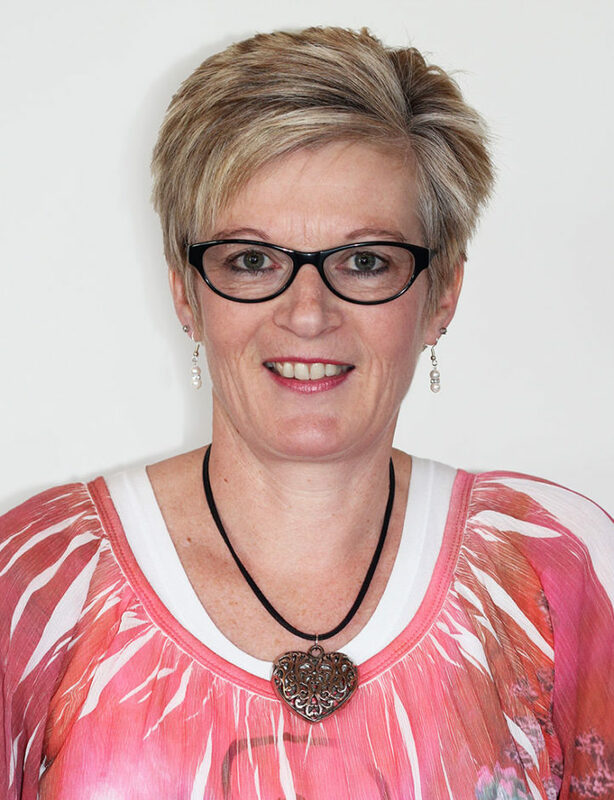 As Administrative Assistant, Janine is kept busy supporting the team and making sure everyone is organised. She started at the Little Company of Mary in January 2016 after working for another charitable organisation for 10 years. She loves the friendly atmosphere of the Little Company of Mary and working with the amazing team behind the scenes. In her free time, Janine likes going to the movies, doing Zumba, catching up with friends and enjoying a good book. Colin has been part of the Little Company of Mary team for more than 17 years. He is known as a “jack of all trades” and is on hand to keep the gardens looking beautiful and to attend to general maintenance. 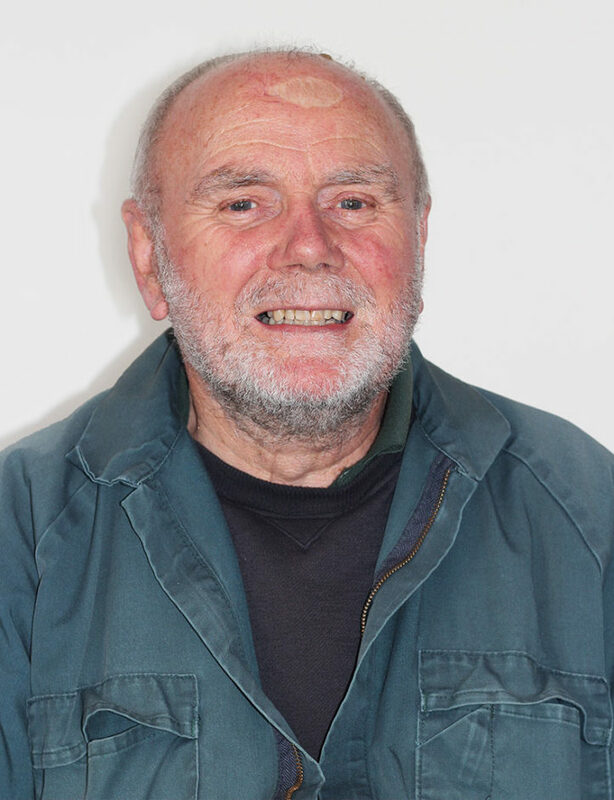 Colin is also a resident and loves the friendships he has made as a member of the community. He also enjoys visiting former residents of the Mary Potter community. After 23 years working for the New Zealand Probation Service, Michael decided he needed a change and began working for the Little Company of Mary in 2007. During the day, you will find Michael working away somewhere on the grounds, keeping the Little Company of Mary gardens looking great. His favourite part about working for the Little Company of Mary is the daily interactions with staff and residents. 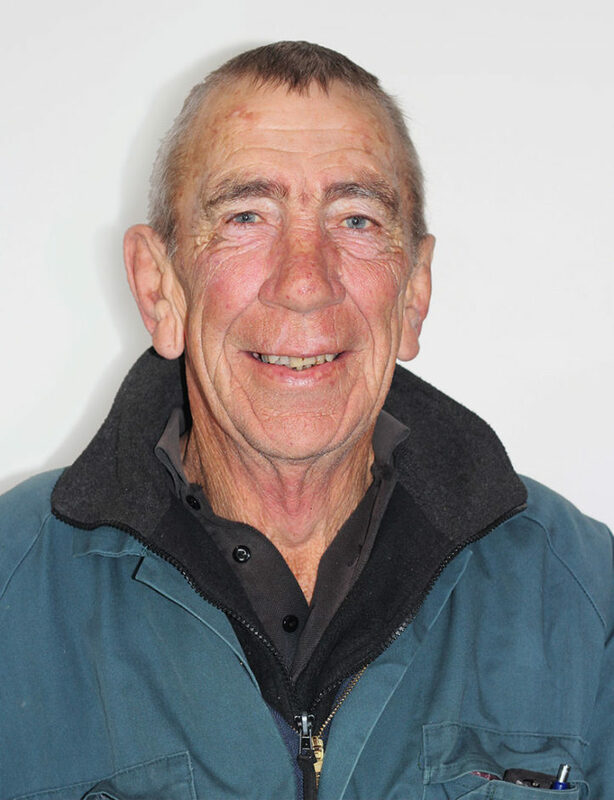 Michael loves hunting, fishing, hanging out with his grandkids, and travelling. His favourite spot in New Zealand is Stewart Island!